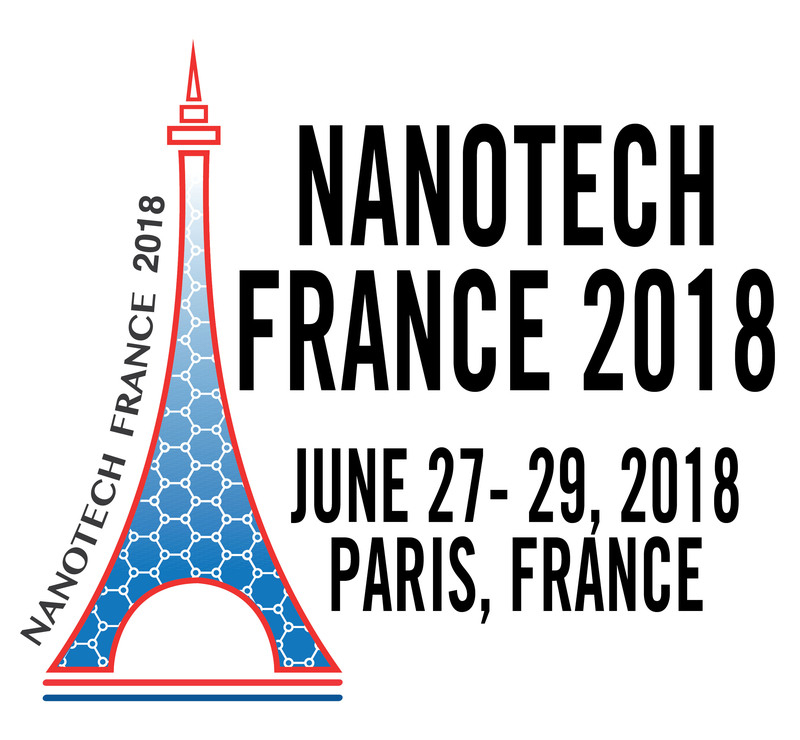 Nanotech France 2018, the 4th edition of the international conference and exhibition, brings together leading scientists, researchers, engineers, practitioners, technology developers and policy makers in nanotechnology to exchange information on their latest research progress and innovation. Participants from the top international academic, government and private industry labs of different disciplines participate in Nanotech France 2018 to identify new technology trends, development tools, product opportunities, R&D collaborations, and commercialization partners. It is an excellent event for students to meet and discuss with lead researchers. Anna Roig, from ICMAB, is a keynote speaker. Other speakers can be seen here.